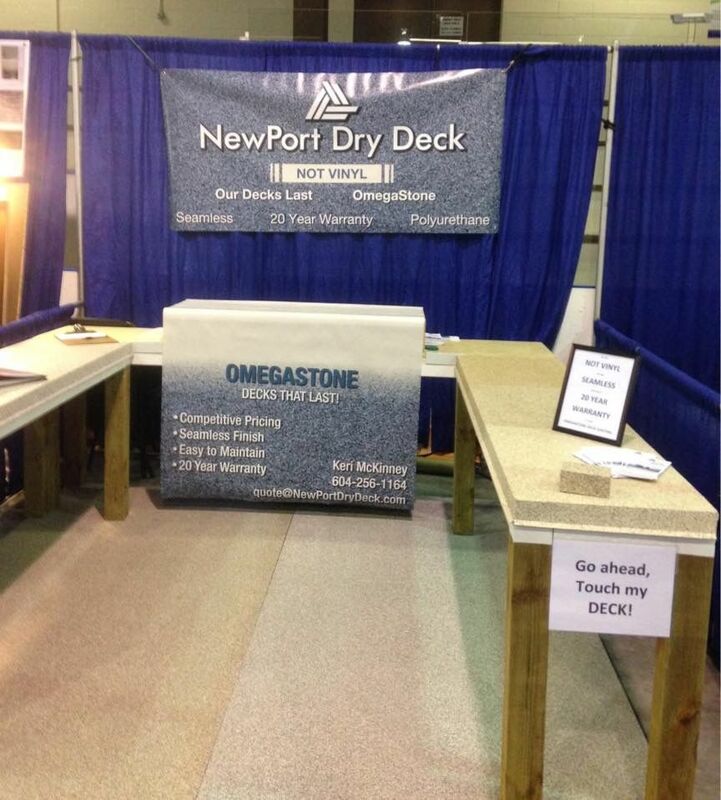 NewPort Dry Deck will be attending the following home shows. We would love to see you there. We’ll be on hand to answer any of your questions and show you sample colours and examples of how our superior deck waterproofing product is the best choice for your deck. 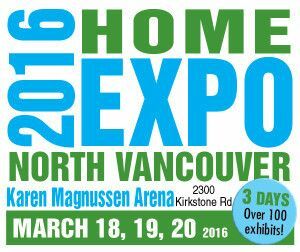 The 15th Annual North Vancouver Home Show will be at the Karen Magnussen Arena March 18-20! There are over 100 exhibits to see over the three days, giving you options for all the projects on your to-do list. 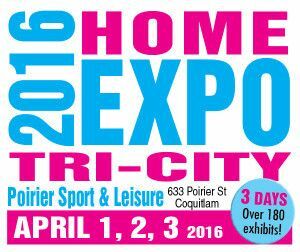 The 15th Annual Tri-City Home Show is returning to Poirier Sport & Leisure Centre the weekend of April 1-3! Whatever you’re in the market for, we’ve got what you’re looking for! 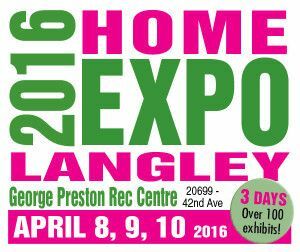 The 15th Annual Langley Spring Home Show is returning to the George Preston Recreation centre April 8-10! Come see everything that is new and exciting from local businesses, and see how you can make your house your dream home. We love doing the home shows because it gives us a chance to meet some great people and show off our superior products in person. We will have examples of our work as well as plenty of photos and testimonials for you to look at first hand. More than 375 exhibitor booths: renovations, construction, decor, home furnishings, electronics, landscaping, outdoor equipment, wellness, housewares, ‘girlstuff’, beauty, fitness, cooking, wine and more. Planet Ice at Maple Ridge Fairgrounds.